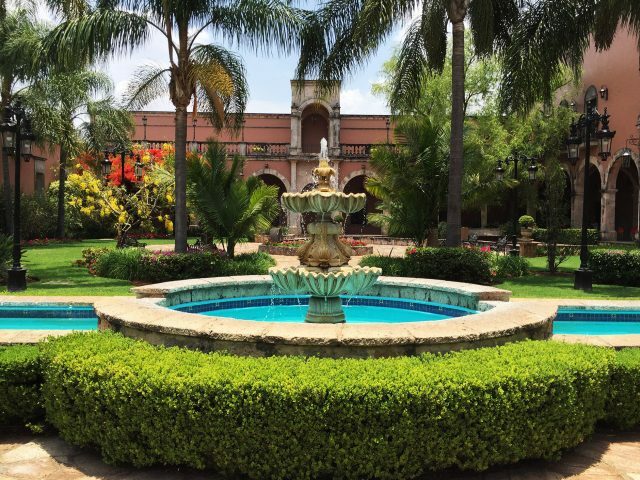 Illustrating the growing power of premium Tequila, the acquisition will be one of the most expensive deals ever made for a spirits brand. The deal will make Bacardi the number one spirits player in the super-premium segment in the US and the second largest spirits company in market share by value in America. Best known for its rum, Bacardi has held a roughly 25% stake in Patrón Spirits International AG for nearly a decade. The Bermuda-based brand announced its plans today to buy full control of Patrón, which it plans to distribute more widely around the world off the back of a growing global thirst for top drawer Tequila. According to the Wall Street Journal, the two privately held companies are expected to announce the transaction as early as Monday. 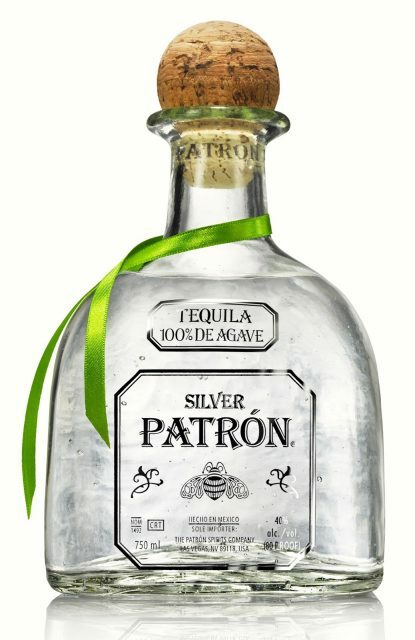 Patrón was founded in 1989 by Californian entrepreneur John Paul DeJoria, co-founder of Paul Mitchell hair products. The brand launched at the audacious price of $37 a bottle when the ultra-premium Tequila category didn’t exist. It is now the industry’s leader, with US sales of $1.6 billion in 2016, according to Euromonitor. “We started this business more than a quarter century ago with a singular mission – to create an ultra-premium, luxury Tequila,” DeJoria said. “Today, with that continued commitment to quality, we produce more than three million cases of distilled spirits annually that are enjoyed around the world,” he added. “Patrón and Bacardi were both founded on the principles of quality, integrity, and innovation, and driven by a sense of fearlessness – it’s in our DNA,” said Facundo L. Bacardi, chairman of Bacardi Limited. “It has been a privilege being a partner for a number of years with a remarkable entrepreneur like John Paul DeJoria. His vision, integrity, and courage are responsible for introducing the world to perfect Tequila. “As we move forward together, we will continue to pursue perfection as the guiding light in everything Patrón stands for,” he added. The Patrón leadership team, including CEO Edward Brown, COO David R. Wilson, and CMO Lee Applbaum, will continue in their roles. DeJoria will serve as an ambassador for Patrón in the role of chairman emeritus. “There is little surprise in Bacardi’s acquisition of Patrón due to its existing minority stake in the company and the fact that all its major rivals have a super-premium Tequila brand,” said Jeremy Cunnington, project manager – drinks, tobacco and packaging, at Euromonitor. “The price, while seemingly high, is not a surprise, with the dearth of high quality brands available making it a sellers market. The Patrón deal has the advantage of being an established brand and with strong revenues rather than potential like many of the other recent acquisitions such as Diageo’s purchase of Casamigos. “The purchase will broaden the category spread of Bacardi and give a much needed premiumisation boost to its portfolio,” he added. Last June George Clooney and Rande Gerber’s Tequila brand Casamigos made history when Diageo bought the fledgling company for US$1 billion. Meanwhile, Pernod Ricard USA announced last week that it had purchased the remaining 16% of Avión Tequila it didn’t yet own. 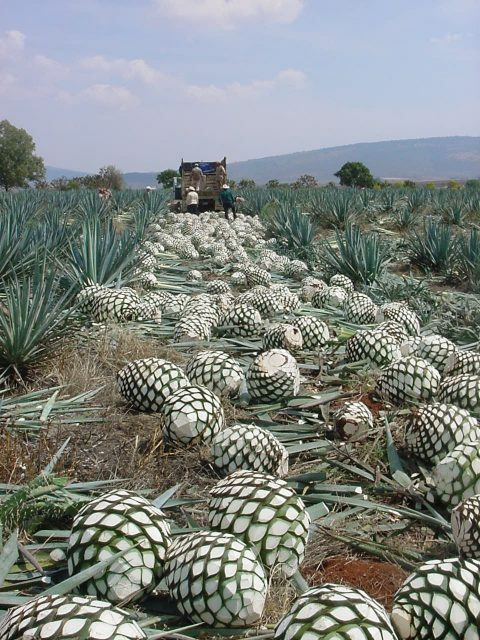 Patrón produces over 36 million bottles of Tequila a year, while Casamigos was expected to produce 170,000 cases last year. Bacardi, which owns Grey Goose, Bombay Sapphire and Martini, is still controlled by its founding family. Mahesh Madhavan took over as CEO last October to run the company’s day-to-day operations. In the last 27 years Patrón has been pivotal in changing the perception of Tequila as a cheap drink to do shots with to a sipping spirit for discerning drinkers. The brand’s luxury offering has done much to haul the spirit out of the dark ages, with everyone from Bruno Mars and P Diddy name-checking Patrón in songs and Tom Cruise famously ordering it post car crash in the club scene in Vanilla Sky. Today, Patrón is the world’s number one ultra-premium Tequila, accounting for 70% of sales in the category and outselling its nearest competitor in the US by eight to one with an annual production of 3 million cases. Patrón is made using the centuries old tahona process. The painstaking production method sees a stone wheel crush the blue weber agave fibers. The extracted juice is then fermented in pine casks. The brand’s glass bottles are hand blown, individually signed, trimmed in silk ribbons and finished with Portuguese cork. Patrón is on sale in 150 countries and China remains a priority market for future growth.